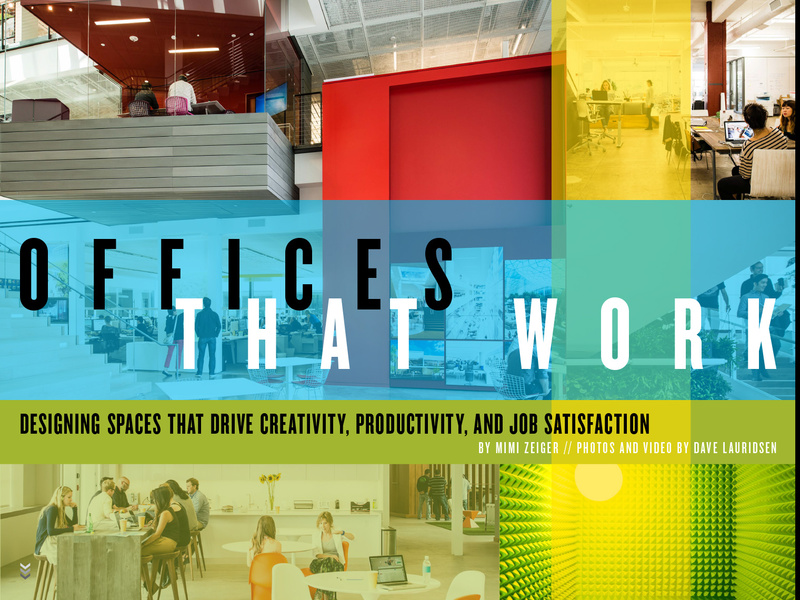 Feature story on Offices That Work. We shot stills and video in creative office spaces around LA. Shot by Dave Lauridsen.